A Whitewall haircut is a faded or tapered haircut in which the sides and back have maximum scalp exposure. The term "whitewall" comes from the white skin which is exposed after the haircut, reminding one of the white sides of a whitewall tire. 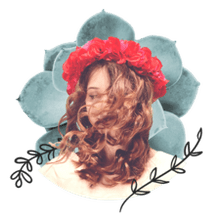 The term whitewall doesn't describe any particular type of haircut, simply one that has been taken so close so you can see scalp exposure through the hair. Many of the shorter men's haircuts such as a classic taper, high and tight, or bald fade, can be considered whitewalls. This type of aggressively short classic barbershop haircut is one of my favorite looks on a man, especially when combined with significant length on top (such as the style in the photo). The contrast between the whitewalls and a longer top, especially on men with darker hair, looks exceptional. Who Should Get a Whitewall Haircut? While not appropriate for every lifestyle or face shape, the aggressively short whitewall haircut is perfect for guys who are in the military as well as athletes or anyone who may be looking for an ultra-short low-maintenance hairstyle. 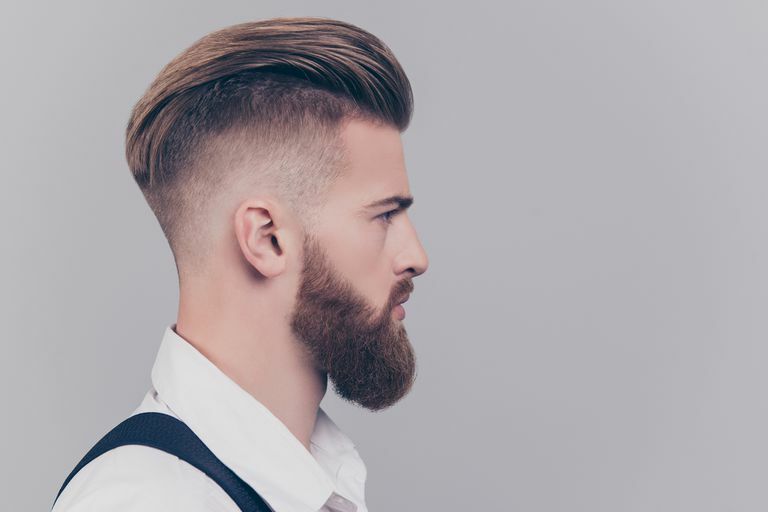 For most guys, depending on their type and color of hair, whitewalls can be achieved by taking the hair extremely short with a number one or shorter clipper blade or guard. The hair should then be blended smoothly into the top with no visible lines of demarcation. The only exception would be if the style has a disconnect such as the modern pompadour or undercut hairstyle. The hair should be cleanly tapered at the nape of the neck with no blocking. Caring for a short whitewall haircut is fairly easy, depending on the length on top. The downside to this type of haircut is that it can require more frequent trips to the barbershop if the wearer desires to maintain the whitewall effect. I also recommend using a sunscreen during prolonged sun exposure because the scalp can be particularly sensitive to the effects of the sun's rays and a good sunscreen is the best way to protect your scalp from the sun. The origin of the term whitewall is unknown, but it likely came about sometime in the early 20th century after the invention of the whitewall tire. The whitewall haircut likely first appeared on men during the great depression when shorter haircuts were more economical. Most guys, especially those of us who were born earlier than the 1990s, probably experienced some form of a whitewall haircut when we were boys. These days, whitewall haircuts are quite stylish as men are combining short barbershop techniques with modern style.